Cello Squad is a group of young cellists with varied levels of ability: Beginning to Advanced. Not only do we perform as a group, we break into smaller ensembles according to abilities to allow for personal growth. Our music includes Classical, Original, Folk and Pop! Example of what we are currently are working are: Pink Panther and a Scottish Ballad. Enrolling New Students for 2018-2019 school year! 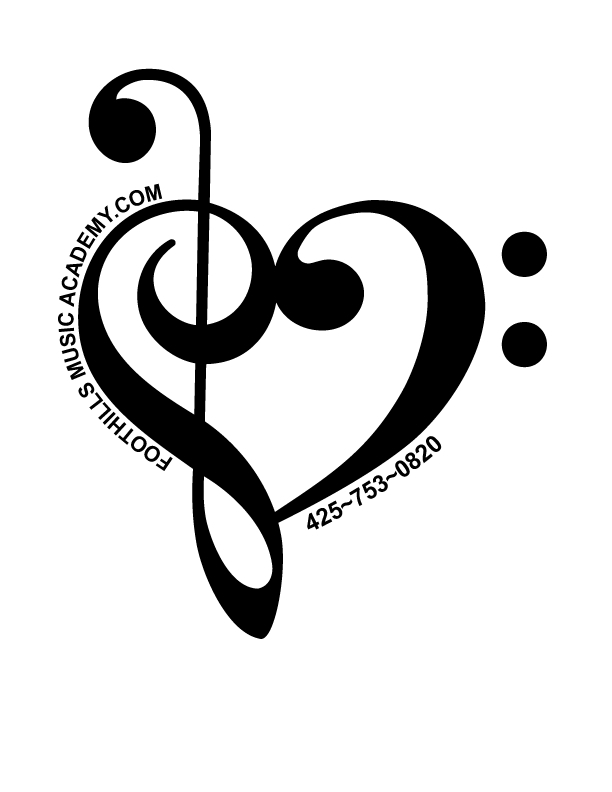 What makes Foothills unique is that we offer opportunities for collaborative musicianship besides highly-specialized private lessons. Our Director, Cathy Lowell, has taught orchestra and choir in the school districts and understands how to bring musicians together collaboratively. All of our teachers perform professionally and fully understand the art and joy of creating music with others. Playing with other musicians is not just going in a room and "jamming", but understanding note-reading, rhythms, key-signatures, chord structures, dynamics, melody, harmonies as well as understanding their instrument and how to blend with other instruments: This is all taught during private lessons and then translated into real-life with other students. We encourage family and friendship. The staff all works closely together to provide collaborative musical opportunities where wanted and enjoyed. Example: Violin student, Piano student and Vocal student learn pieces in their private lessons, then come together at the quarterly Friday evening session to bring it all together. Music shared is a powerful experience that is rarely offered in a formal-educational atmosphere. Please email: foothillsacademy@yahoo.com or call Cathy at 425-753-0820 to arrange a time to see our studio and meet our teachers, so you can see first hand our unique learning environment. **You are also welcome to just stop in. A unique non-audition learning and performing opportunity for String players of all ages and abilities! Ensembles are created based on experience and ability, to showcase the diverse sounds and voices produced by the cello for cello squad, and violin and viola for VV Squad. Students may enroll at any time. If enrolled after start of quarter, sessions will be pro-rated. 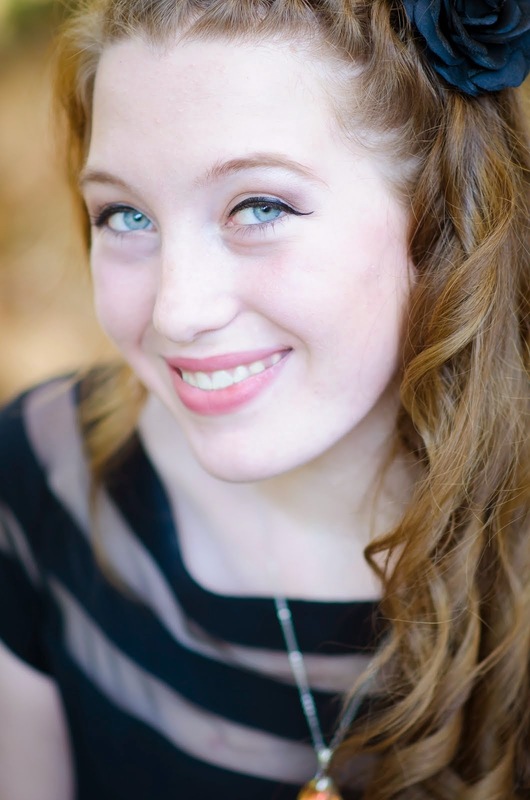 Example of music learned will be traditional Bach and Mozart, as well as contemporary arrangements of Mario Themes. Experience: At Least 1 year experience. Need not be enrolled in a school program. * Positive and patient environment teaching fundamentals. 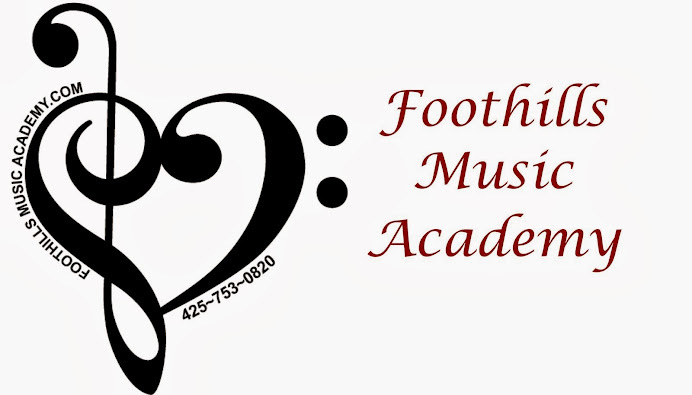 Foothills Music Academy - To Catch a Fish! Foothills Music Academy is a unique place to learn. We use the analogy of learning to fish when describing Foothills Academy's approach to teaching. The traditional teacher instructs the student by having them mimic or write in the note-names on the music. The student then proceeds to "memorize" and play by rote a beautiful piece of music, but only as the teacher has taught it. They are insecure in attempting to play a piece of music they have not seen before, create their own music or arrange a piece and make it uniquely their own. Much like receiving a beautiful fish but without the knowledge of where to find a good fishing hole or how to care and feed eventually it dies. We like to teach our students how to fish, meaning they understand the logic as well as artistry behind the music and are not afraid to try new fishing holes! Not all students excel in reading music or following the theory rules, but they can all excel at creating their own music. Sometimes the fish is not the prettiest, nor the fastest, but it is the healthiest and will continue to survive years after the student has caught it.